These handicap events are open to all ability categories plus vets, juniors and women. Slowest riders go off first and the faster riders have to catch the slower riders. 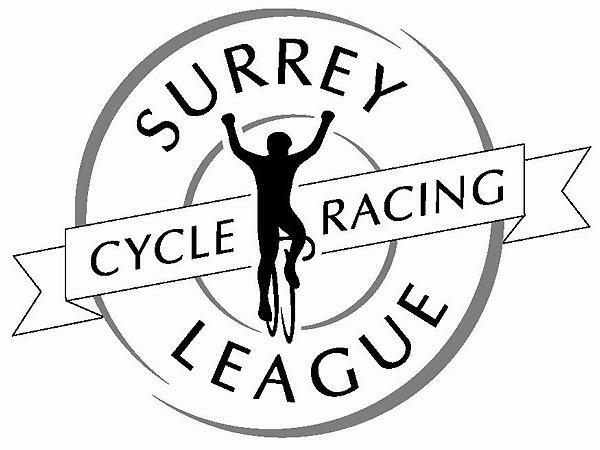 Surrey League bonus points for the first 2nd, 3rd, 4th, vet, junior and women riders.